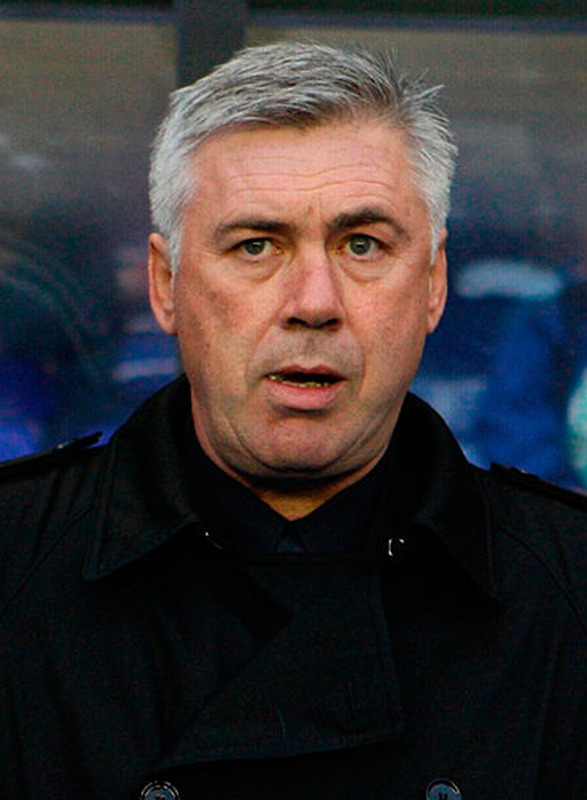 Carlo Ancelotti has signed a three-year contract to replace Maurizio Sarri as Napoli's head coach. The 58-year-old former Chelsea, Real Madrid and Paris St Germain boss succeeds Sarri at Stadio San Paolo, less than a week after the latter secured a second-placed finish behind Juventus in Serie A. A statement published on Napoli's official website on Wednesday evening said Ancelotti, who had been out of work since leaving Bayern Munich last September, would take charge for the next three campaigns. Azzurri president Aurelio De Laurentiis had earlier thanked Sarri, 59, for his achievements in Naples. He tweeted: "I thank Maurizio Sarri for his dedication to Napoli which has brought great prestige and joy to the city and the fans by creating a style of football which is admired everywhere and by everyone. Well done Maurizio." In his third season in charge, former Empoli manager Sarri delivered 91 points from league games, however that haul was not enough to deny Juve a seventh straight Scudetto. Despite Napoli's lofty finish, De Laurentiis had aired his frustration with Sarri - linked with Chelsea despite his fellow Italian Antonio Conte remaining in charge there - over stalled contract talks. Following Sunday's 2-1 home win over Crotone, Sarri said: "Everything in life ends and it is better to finish things after writing a beautiful story." Further reports in Italy claim Russian outfit Zenit St Petersburg are also keen to recruit Sarri amid the speculation he has been lined up as a potential successor to Conte at Stamford Bridge. Well-travelled Ancelotti had been touted as the next Italy head coach until Roberto Mancini was installed earlier this month and he arrives in Naples boasting three Champions League trophies from his spells with AC Milan and Real Madrid, and a Premier League title from his two-year tenure at Chelsea.